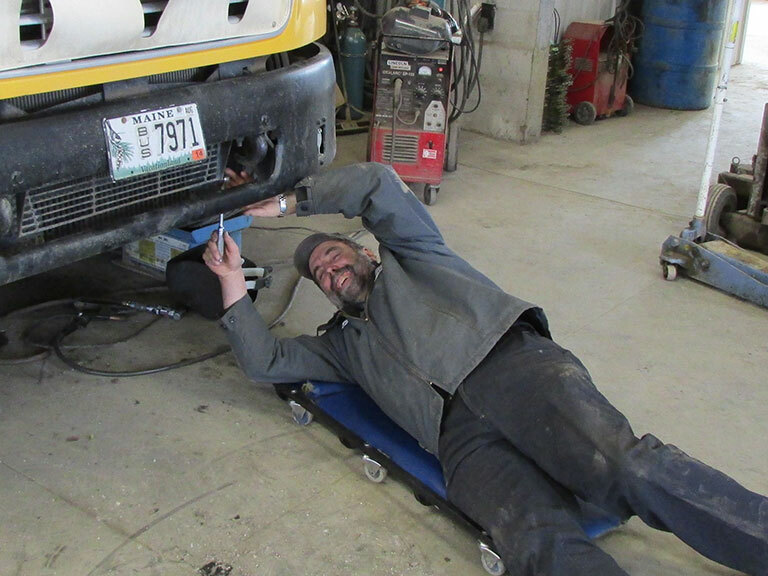 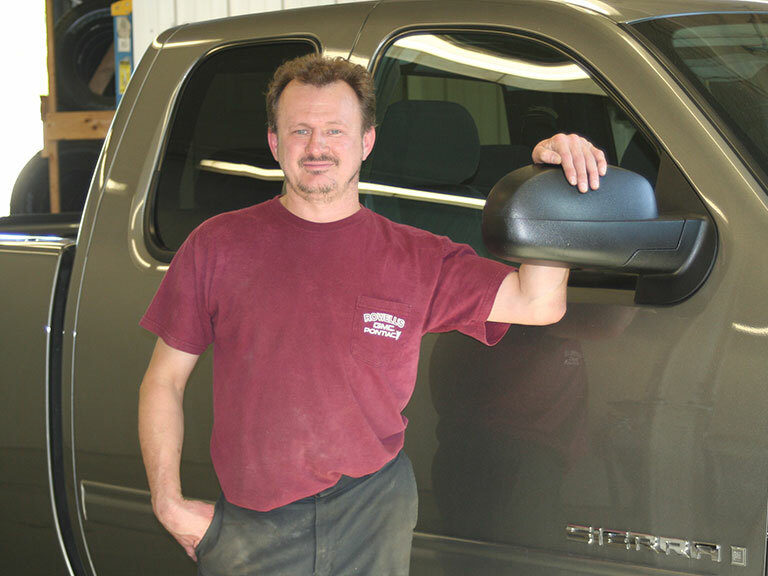 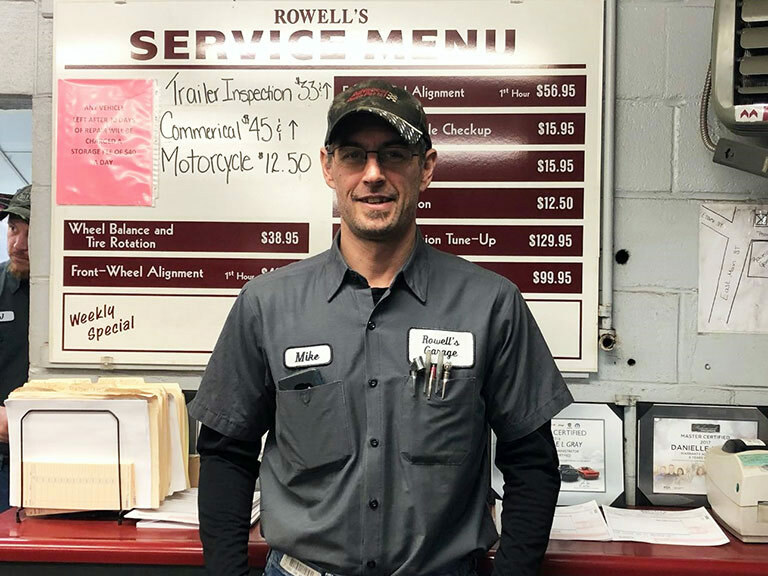 Rowell’s service and parts department are ready to assist you with any repair or maintenance work your vehicle may need. 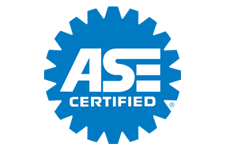 Our service bays are staffed with ASE certified mechanics dedicated to fixing your vehicles problem accurately, and as quick as possible, saving you time and money. 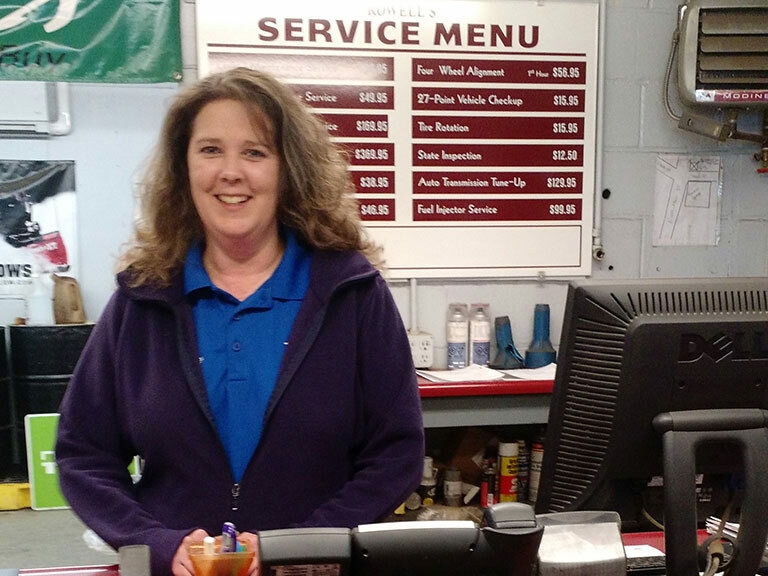 Our parts department carries a large inventory of parts and after-market accessories from air filters to new wheels. 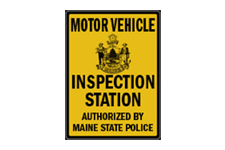 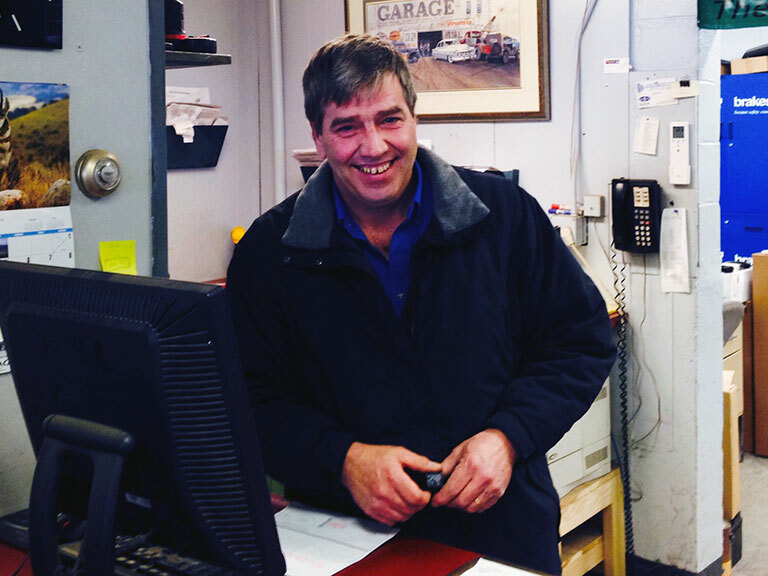 Our doors are always open, even if you didn’t purchase your vehicle from us. 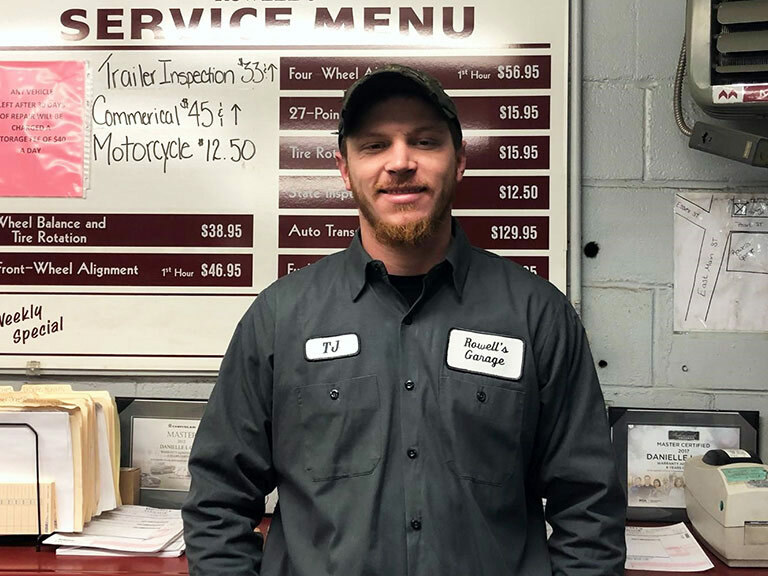 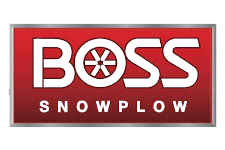 We welcome you to call us to schedule your next service!